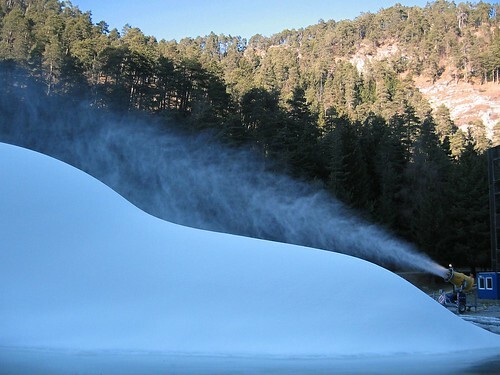 When nature fails, bring in the snow cannons! I find it quite surreal. Posted on 18:49, 26 december 2006.